President Donald Trump is nominating Trey Trainor, an Austin lawyer well-known in Texas politics, to serve on the Federal Election Commission. The White House announced Trainor's appointment late Tuesday night. He must be confirmed by the Senate. Trainor is a longtime attorney specializing in election law, campaign finance and ethics. He has served as the lawyer for the conservative nonprofit Empower Texans, defending it during its long-running battles with the Texas Ethics Commission over whether it should have to disclose its donors. Trainor originally supported U.S. Sen. Ted Cruz, R-Texas, in the 2016 presidential primary, but once Cruz dropped out, Trainor helped pave the way for Trump's nomination at the Republican National Convention. Trainor served as general counsel to the RNC platform committee, a job that put him on the front lines of the party's efforts to quell an anti-Trump uprising on the floor. After Trump took office earlier this year, Trainor went to work at the Pentagon, where he helped with the transition in leadership as a temporary appointee. His title was special assistant to the secretary of defense in the Office of General Counsel. 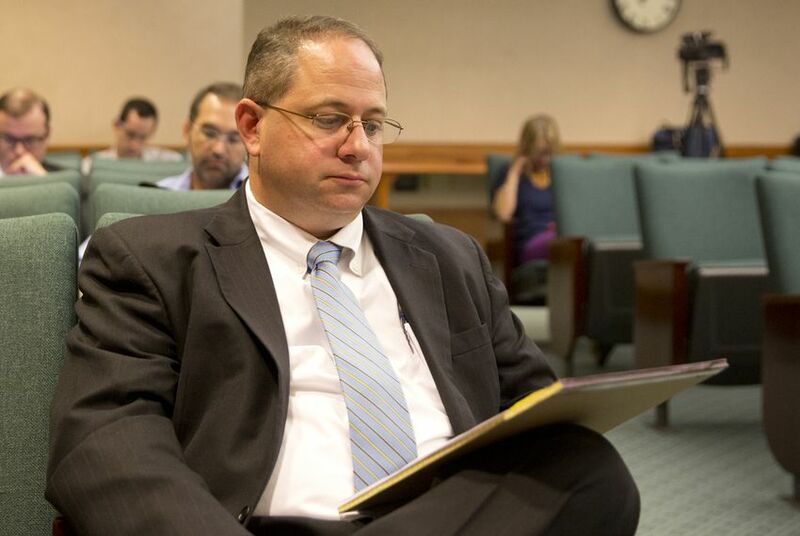 Trainor has most recently been serving as the assistant general counsel for the Texas GOP. He was installed in that position after James Dickey became the new chairman in June and appointed a fresh slate of party officers. In a statement applauding Trump for nominating Trainor, Dickey called Trainor a "highly accomplished election attorney and a committed Texas Republican." The White House said Trump is tapping Trainor to serve the "remainder of a 6-year term expiring April 30, 2021." It was not immediately clear which seat he would fill on the six-member commission, which currently has one vacancy.